Yesterday we enabled several new themes across the SB You network. All the themes are now be available to site owners by heading into your Dashboard and selecting “Themes” from the “Appearance” menu. 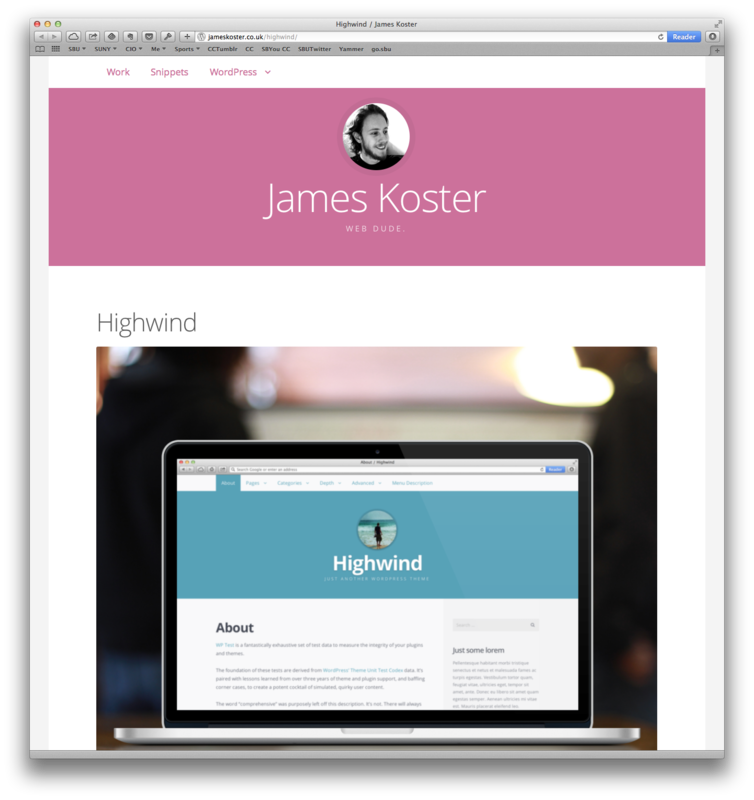 We activated several responsive themes that should look great on any device and across most browsers. Take a look for yourself!